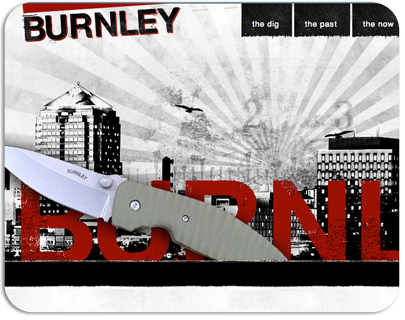 Job Responsibilities: Client needed a website to showcase their custom knives. Lucas Burnley, owner of Burnley Knives creates custom contemporary tactical knives that are clean and functional as well as visually striking. He works with an ever evolving list of modern materials such as stainless steel, titanium, and composite handle materials.